“Slot Machine” are overjoyed from festival responses!
" “Slot Machine” are overjoyed from festival responses! " 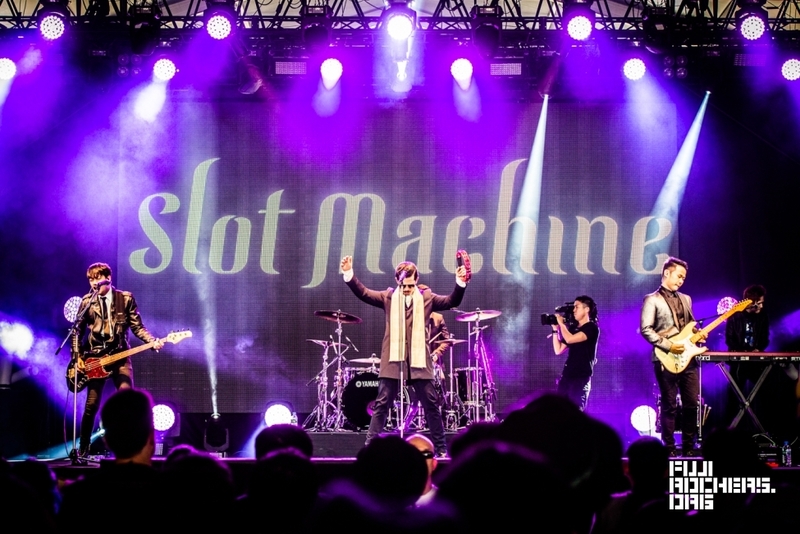 After their album-launch in Bangkok on July 13th, Slot Machine began their three-music festival run across Asia. 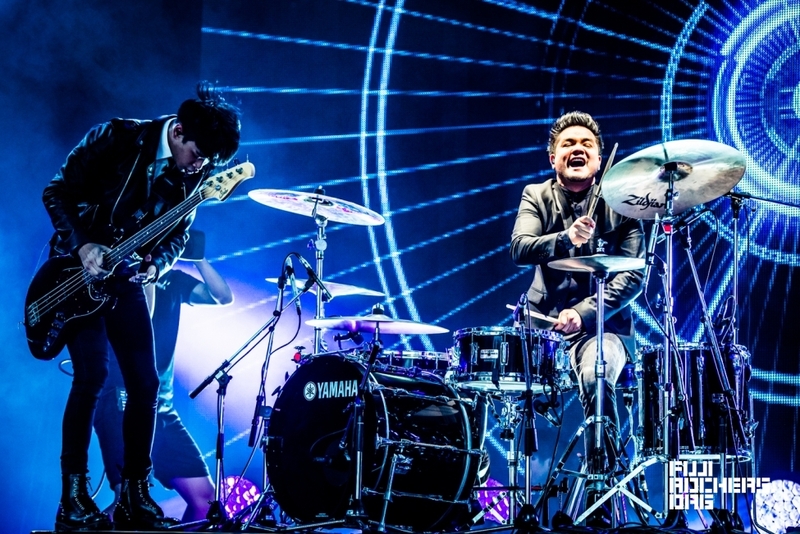 Starting in South Korea, they performed at Jisan Valley Rock Music & Art Festival and on the following day, they rocked out at Fuji Rock Festival 2016. 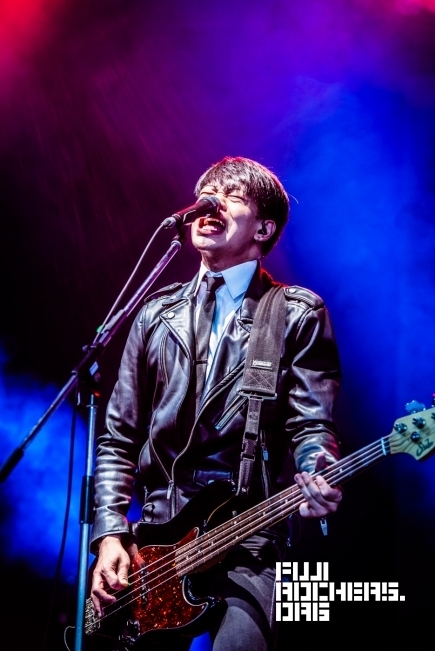 These two festivals consisted of international audiences as well as other world renown artists such Red Hot Chili Peppers, Disclosure, Beck, Years & Years and Troye Sivan to name a few. 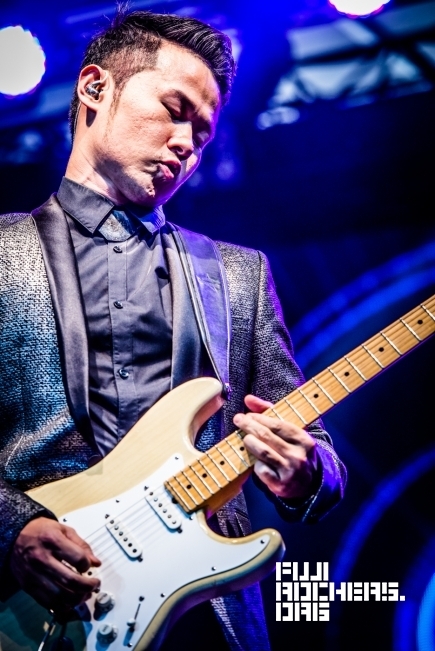 This was a great opportunity for a Thai rock band to reach international audiences and gain more international fans. 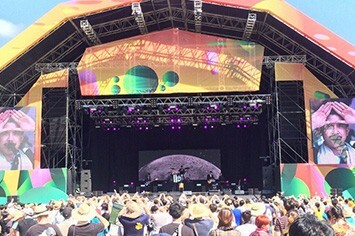 ​The third leg of Slot Machine’s festival tour ended with a tremendous performance in Taiwan at Super Slippa 2016 Taipei Super Summer Music Festival. Check out their various social media channels for photos and videos from all three festivals!